Stephanie is a National Geographic Explorer and studies climate change impacts on tropical forests (and sometimes grassy, e.g. savanna) ecosystems. Much of her work combines field surveys – of species diversity, ecosystem structure and function – with large-scale satellite observations and statistical modeling. In addressing basic questions about ecological functioning, such as plant phenology and productivity, her work also seeks to provide solutions to environmental problems such as climate change, biodiversity loss, forest management, and ecosystem services. Trina's interests include remote sensing, especially spectroscopy, from satellites and unmanned aerial systems (UAS), solar-induced fluorescence and gross primary production, other vegetation health indices to answer ecological questions about vegetation in the tropics. His current interests include the application of numerical algorithms for forest classifications and land cover change for the purpose of restoration activities on public lands. He is applying machine-learning algorithms to classify longleaf pine habitats in Florida using satellite imagery. 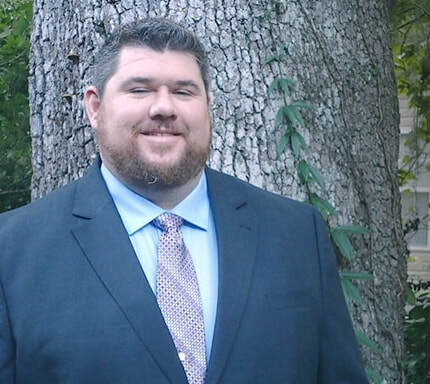 John has worked for federal and state agencies as well as private organizations in fire management, timber inventory/managment, GIS, and environmental consulting. Nicole is researching the growth and distribution of Pinus palustris in Florida's longleaf pine savannas. Her broader research interests include climate change, biogeography and ecosystematics. Nicole is actively involved with the Monarch-Milkweed Initiative at St. Marks National Wildlife Refuge, the Friends of St. Marks, the Florida Natural Areas Inventory, and the Florida Native Plant Society at the state and local level. 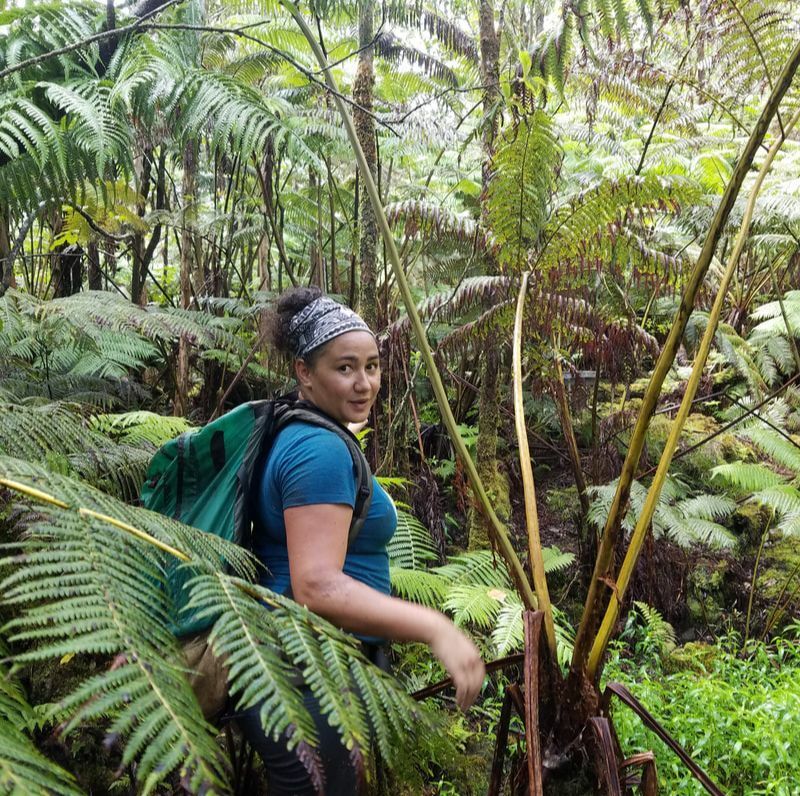 ​Christa is working with the Hawaiian Permanent Plot Network (HIPPNET) collecting and sorting leaf and reproductive litterfall from Palamanui and Laupahoehoe forests on the the Big Island, Hawaii. When she is not keeping the lab in order, she has interests in tennis balls, couch time, and scrolling through the NatGeo instagram feed.